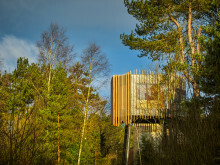 Work has started on the Aqua Sana Spa located in the heart of Center Parcs Longleat Forest. 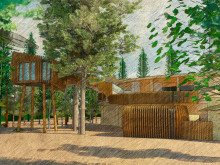 The refurbishment work on the Wiltshire-based woodland spa includes an extension of the spa building and transformation of the existing experience rooms from the World of Spa concept to a Forest Spa. 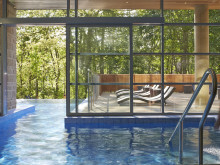 Following a very popular pop-up concept at Aqua Sana Woburn Forest at the start of 2017, Aqua Sana has invited VOYA back to two of its five spas for further pop-up sessions. 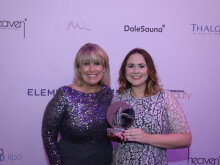 The Nottinghamshire spa collected their award at the seventh annual Good Spa Guide Awards, held at the Hilton Birmingham Metropole on Tuesday 14th November 2017. 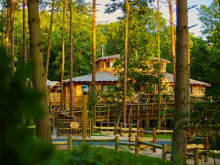 Center Parcs’ award-winning spa brand, Aqua Sana, is delighted to announce it will be working with organic skincare brand, Made for Life. 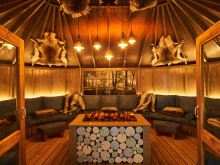 Three new wellness treatments, designed by Made for Life, will be introduced to Aqua Sana Spas from June. 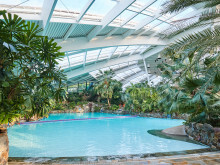 Aqua Sana Woburn Forest, Bedfordshire, will be hosting pop up spas from three different product houses across six months from January to June 2017. 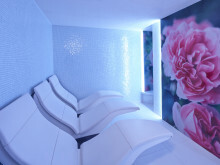 VOYA, [comfort zone] and ESPA will each have a four week slot in the retail space and use of a treatment room. 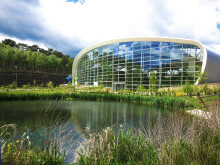 Three of Center Parcs' Aqua Sana Spas have been shortlisted in categories in the Good Spa Guide Awards 2016. 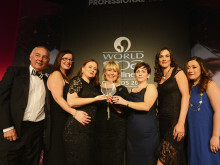 Aqua Sana Woburn Forest in 'Best Spa for a Day', Aqua Sana Longleat Forest in 'Best Spa for Groups' and Aqua Sana Whinfell Forest in 'Best Spa for Value'. 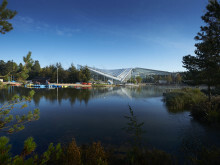 Center Parcs has just revealed plans to reinvent Aqua Sana’s ‘World of Spa’ concept as ‘Forest Spa’, a new collection of spa experiences inspired by nature. 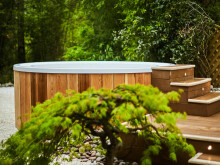 Aqua Sana Spa is launching a new own brand product range this week. 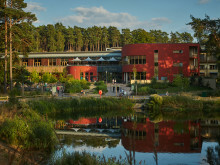 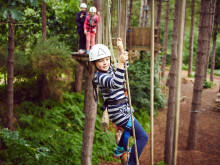 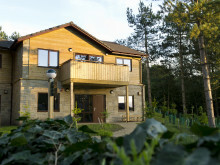 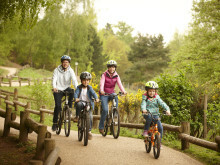 On 6th June, Center Parcs Woburn Forest celebrates a successful year since opening. 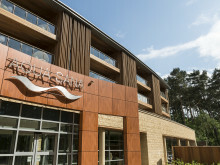 The newest Village, in Bedfordshire, cost £250m and took two years to build, opening to guests just twelve months ago. 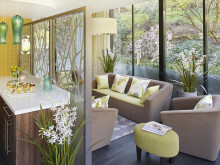 New private spa lounge gives groups space to celebrate and relax with access to the spa.